France has banned restaurants from offering unlimited refills of sugar-laced soft drinks to customers in an effort to fight obesity, with potential legal action hanging over any eatery breaking the ban. Taking effect from Friday, the ban was passed in April 2015, and states that it is illegal to sell or offer unlimited soft drinks for free. 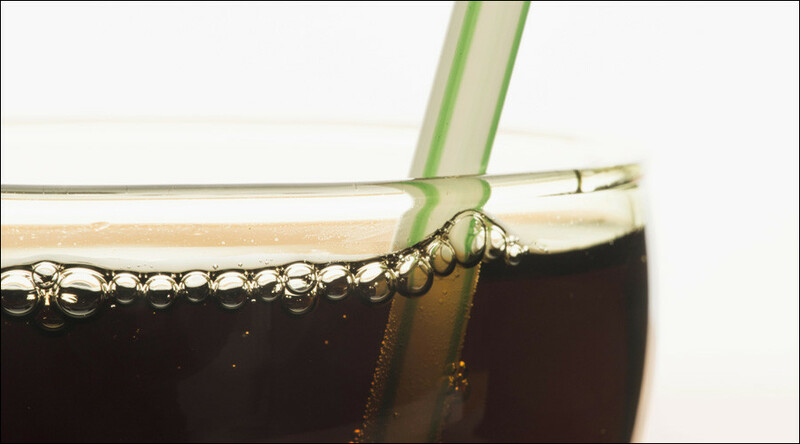 The ban applies to any drinks containing added sugar, including sports drinks and concentrated fruit syrup drinks. Half of French adults are overweight, according to a recent study, which found more than 15 percent of men and women over 30 were also obese. France banned vending machines from schools in 2004, and ketchup was banned in 2011.